What every cat owner needs. I’m sure every cat owner wishes they had one of these. 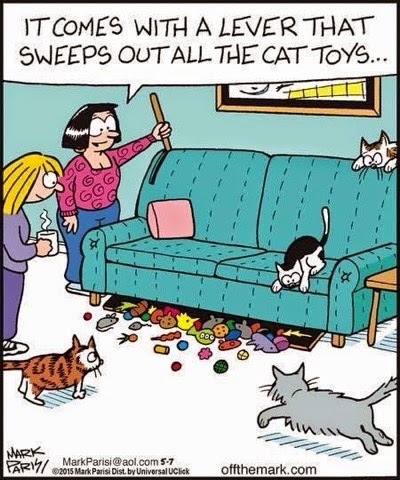 It’s amazing the things that cats hide under the couch.